Babcary is a historic community about 4 miles east of Somerton in the ancient hundred of Catsash in Somerset. The name is derived from the river Cary which passes through the parish. 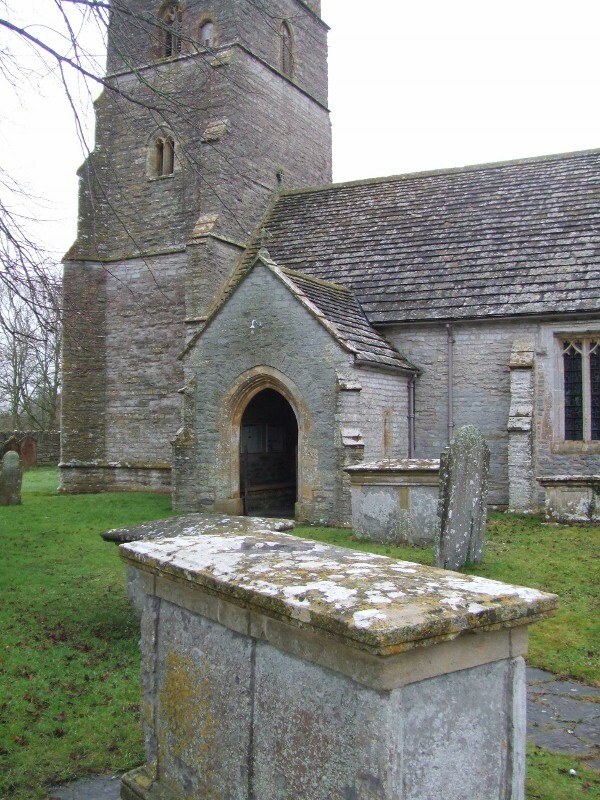 Medieval Babcary included small manors with chapels of ease at Foddington and Steart. The community appears in William the Conqueror's Domesday survey of England. 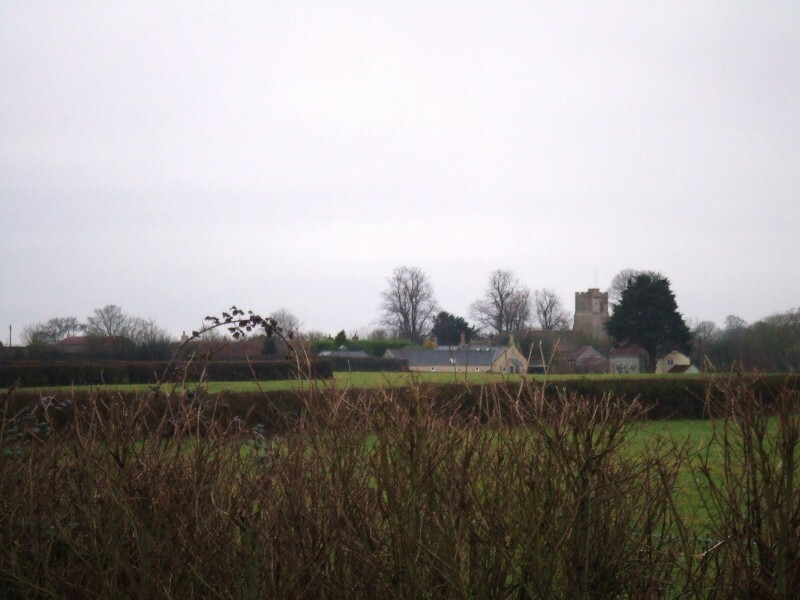 In 1086 24 households were recorded in Babcary, 13 in Foddington and 6 in Steart. The population eventually reached its peak of 465 individuals in 1841 and then declined as people left farming for a higher standard of living in the industrial areas of the UK or emigrated to Australia, New Zealand and North America. 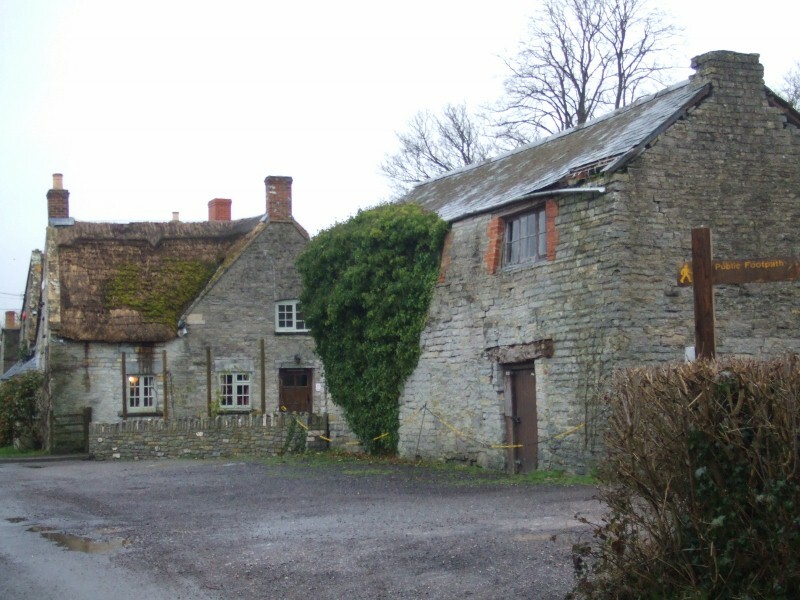 In 1612 three members of the same Babcary family, Mary, Elizabeth and Ancarett Lynge were all 'vehemently suspected' of being witches. 18th/19th Century commemorating members of the Whittle/Walter families, including Thomas Walter, died 1834. This is a site of special scientific interest (SSI) owned by the Somerset Wildlife Trust. It is approximately 13 hectares (31 acres) of 'traditionally managed unimproved neutral grassland', rich in herbs, rare grasses and wild flowers giving us an idea of the land around Babcary a century or more ago. See the embedded Somerset Wildlife Trust video on YouTube.